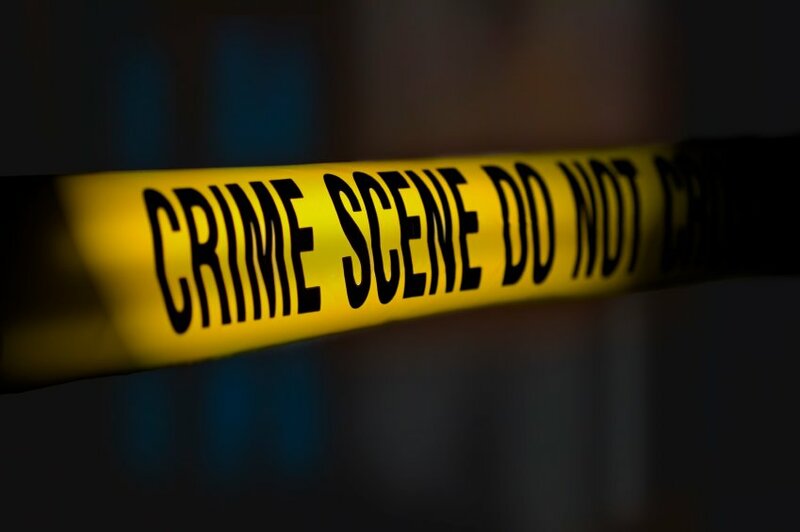 Community awareness: On 11/21/2012 sometime between the hours of 11:30AM and Noon two unknown white males operating a white pickup truck approached a 92 year old female Lee County resident in the Red Hill area. They provided a story regarding some type of work on some lines in the area, then without further warning-forced her to the ground, entered her home, and took an undisclosed amount of money from her purse. They fled the scene in a white pickup truck, possibly Chevrolet, but at his time we do not know. Several of our citizens have been of great service in reporting suspicious activity and persons of interest regarding this incident. At least one of the persons named has been contacted and spoke to Law Enforcement with full cooperation. He has an alibi and is in another State and has been for some time. 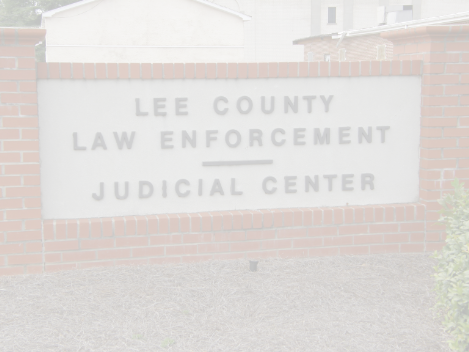 The investigation is ongoing, as are many others in Lee County. If you have any information regarding any crime, please call your local law enforcement or Crimestoppers at 1-888-CRIMESC. You do not have to give your name and you could receive a substantial reward. Thanks again for being part of a better Lee County. Your active involvement is appreciated and most welcome.